When unrivaled luxury, exceptional service, extraordinary cuisine and nautical excellence come together, the result is unmistakably Uniworld. With more than 4 decades of experience in river cruising, rest assured that you will receive the most consistently exceptional experience. 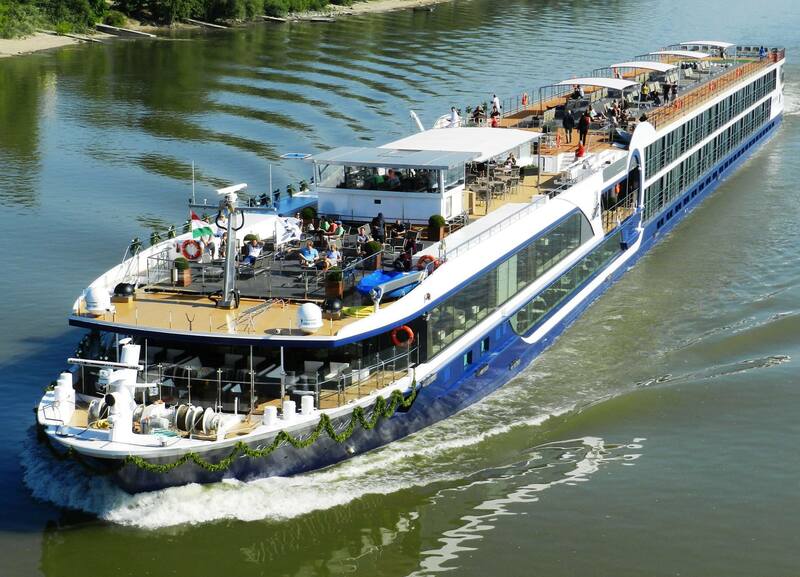 See how Uniworld all-inclusive river cruise goes above and beyond to deliver a truly exceptional vacation. In early December of last year, I enjoyed the unique experience of visiting the Christmas Markets along the Danube. I love river cruising because it offers an easy-paced and relaxing way to see Europe, but the cruises during the season of the Christmas Markets really ramp up my excitement. In fairy-tale settings, we were warmly embraced by locals, including artisans themselves, and they invited us to join in for the time-honored traditions of Christmas in Europe. River cruising is an inspiring way to see and experience the world today. It allows to you explore well known cities as well as small towns and villages. 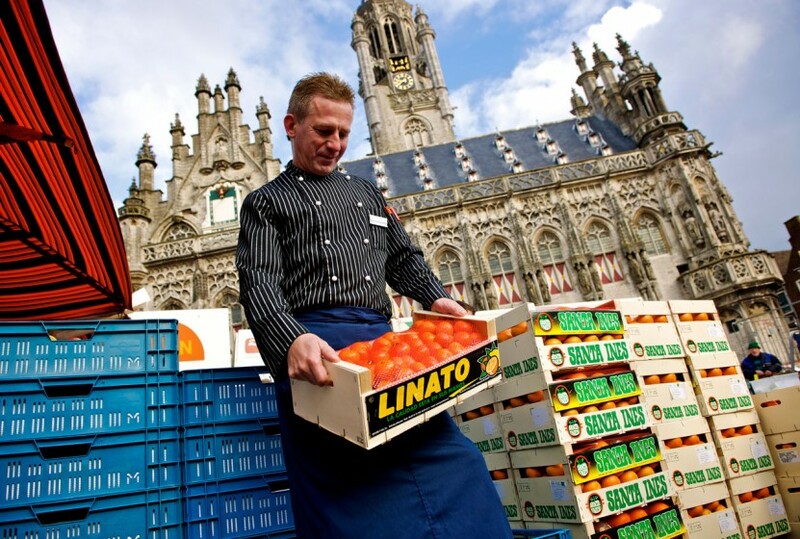 Avalon Waterways offers cruising itineraries on rivers in Europe, Asia, South America and Egypt. To enhance your vacation, knowledgeable guides and award winning land programs are a part of every Avalon cruise. If you’re a traveler looking to indulge in your passions, they also offer over a dozen special interest river cruises. Avalon Waterways is injecting a healthy innovation into their 2017 river cruises. With the introduction of Avalon Fresh, travelers can now indulge in the latest and greatest cuisine trends, while maintaining a healthy lifestyle. 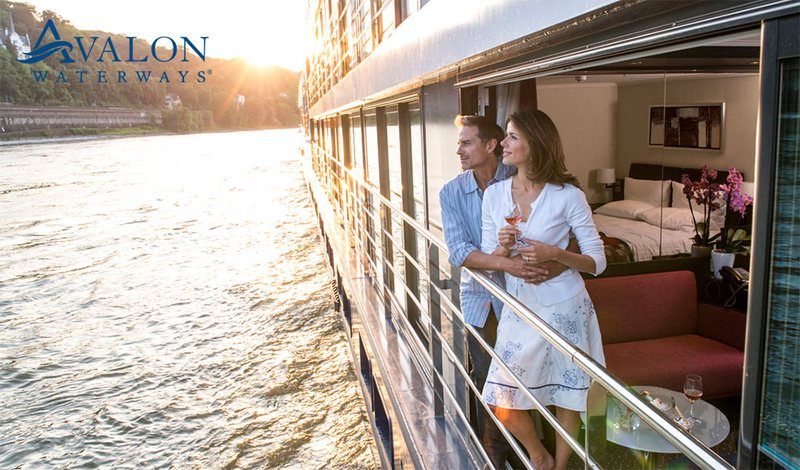 Amazing destinations, highly desirable staterooms, and incredible dining choices are just a few ways Avalon Waterways sets itself apart from the rest. Avalon Waterways joined the Globus family of brands in 2003, and has continued to deliver a high quality of service to every corner of the world.